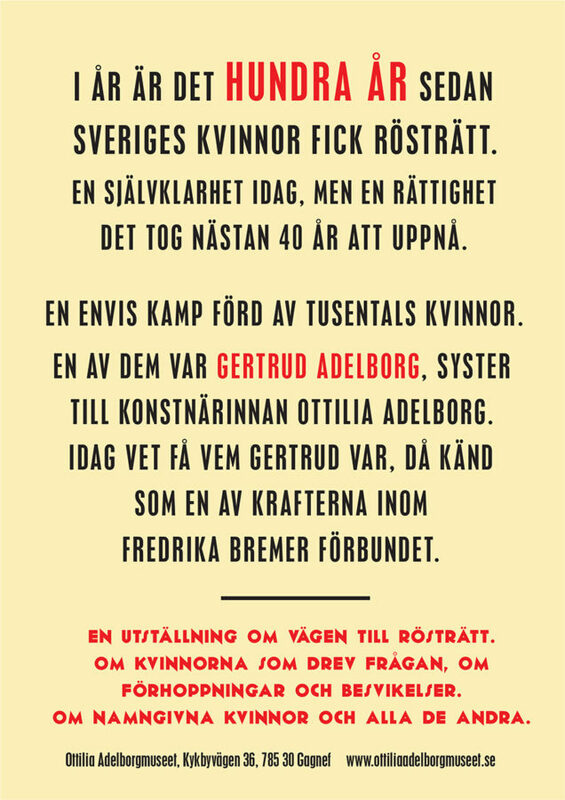 This year it is 100 years since Sweden’s women had the right to vote. A given of course today, but a right it took almost 40 years to achieve. A stubborn struggle by thousands of women. 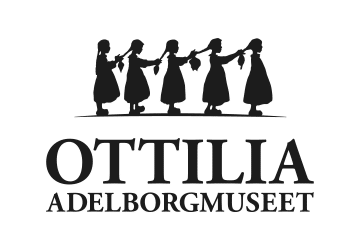 One of them was Gertrud Adelborg, sister of the artist Ottilia Adelborg. 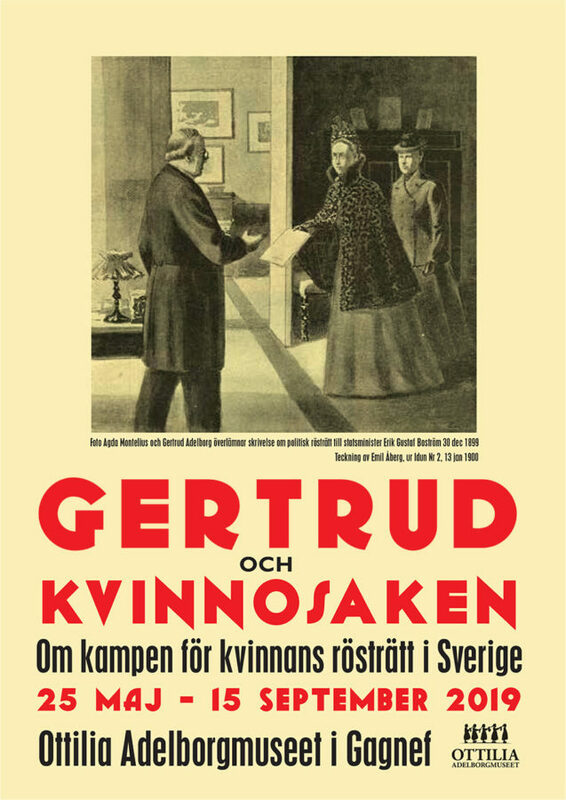 Today, few know who Gertrud was, then known as one of the forces within Fredrika Bremer’s union. An exhibition about the road to voting rights. About the women who ran the issue, about hopes and disappointments. About named women and all the others.